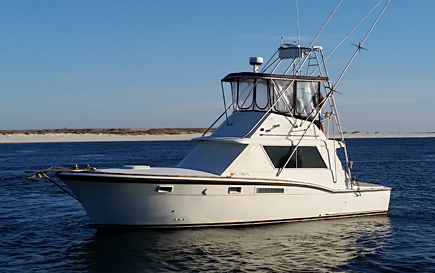 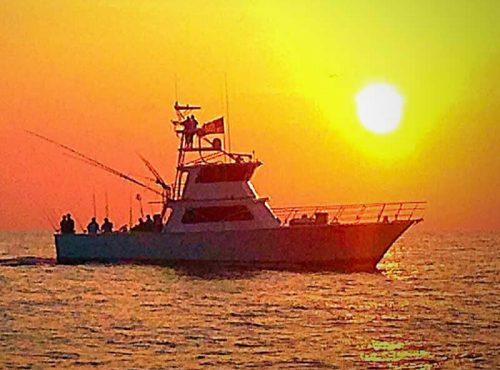 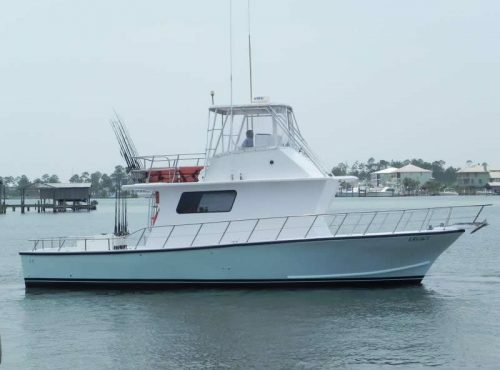 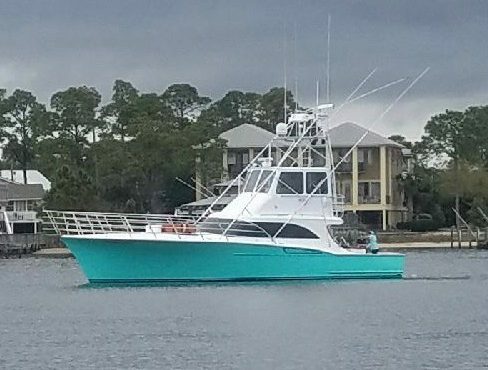 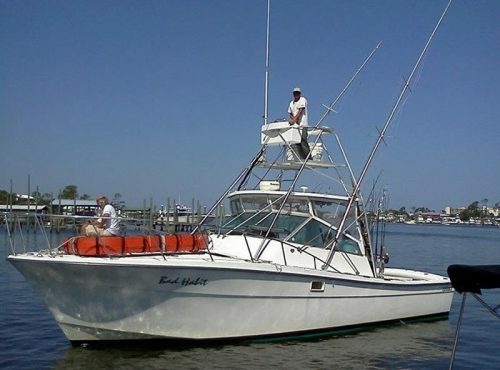 Zeke’s Marina in Orange Beach, Alabama offers the largest charter fishing fleet on the island. 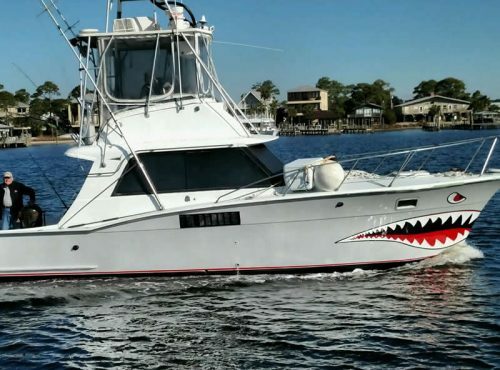 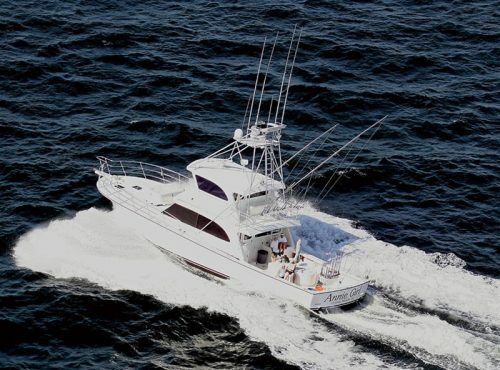 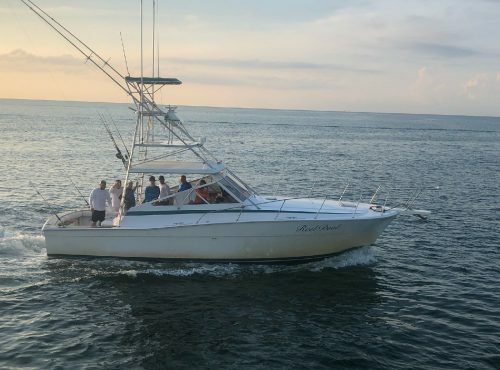 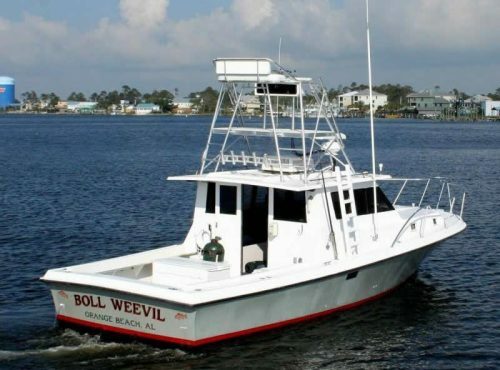 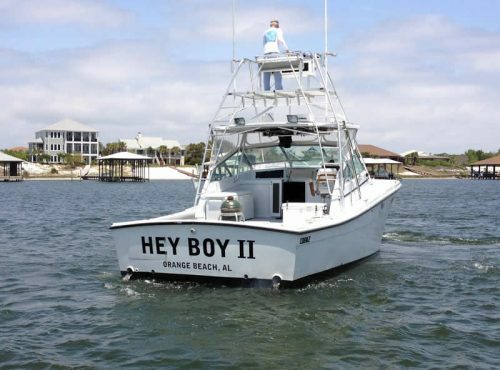 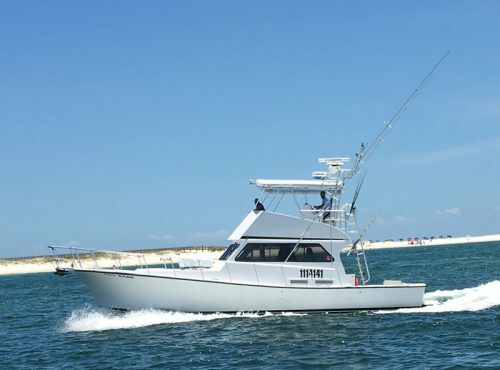 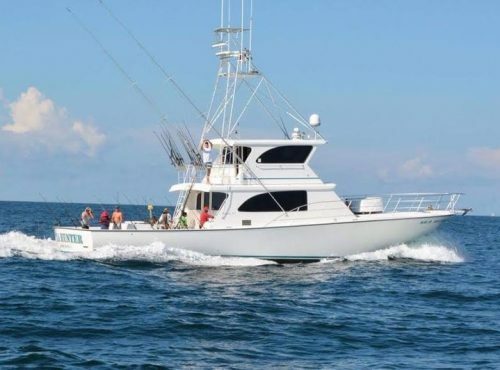 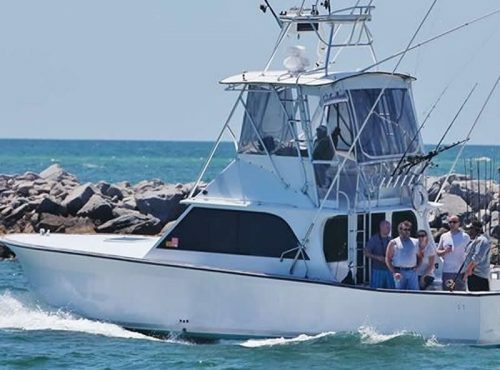 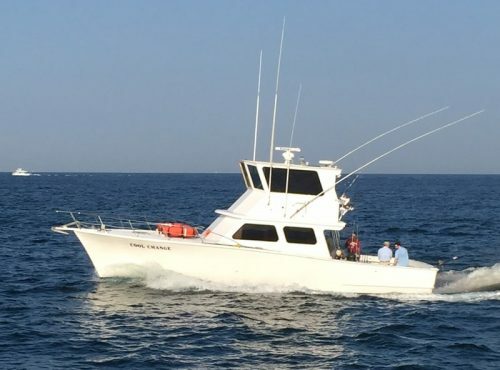 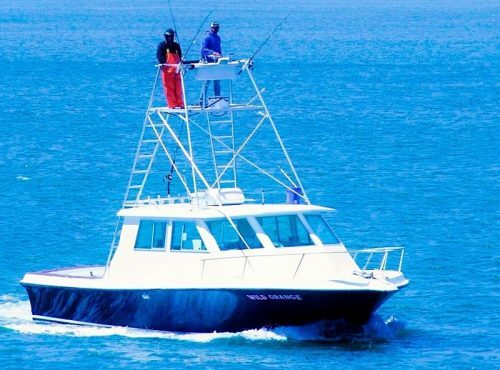 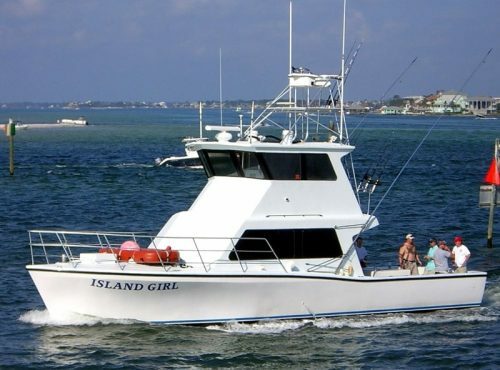 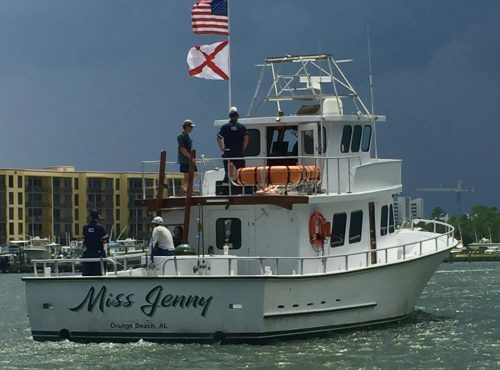 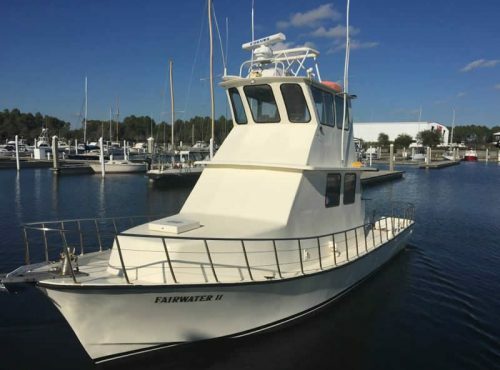 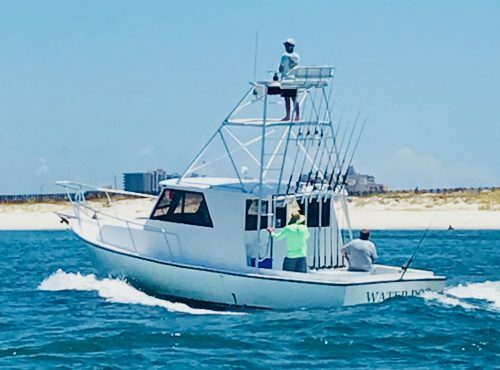 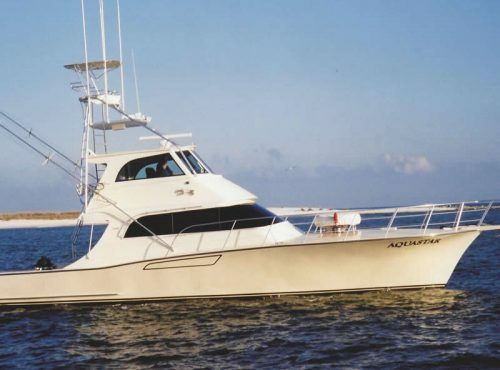 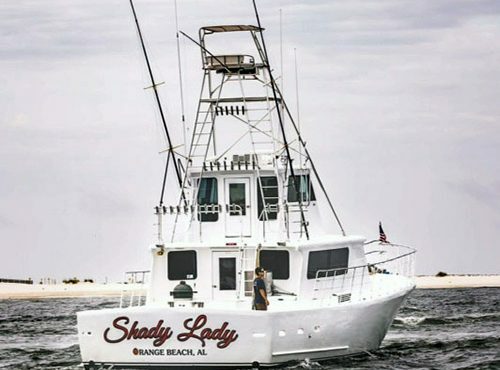 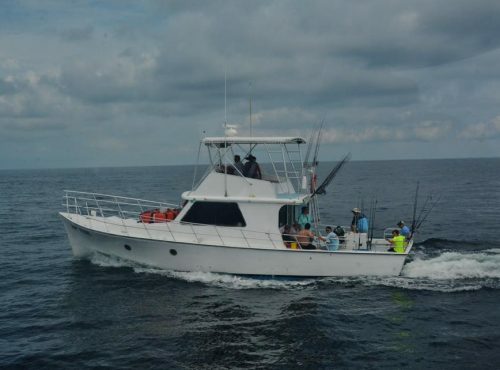 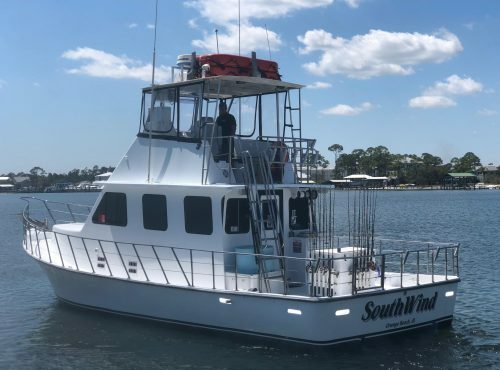 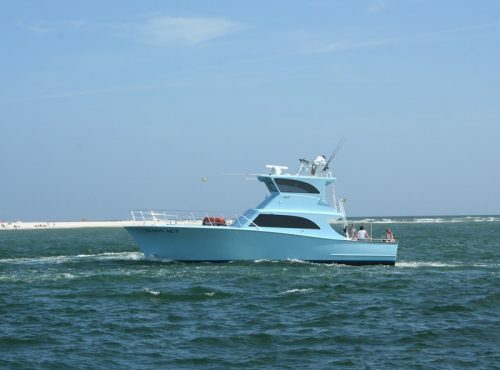 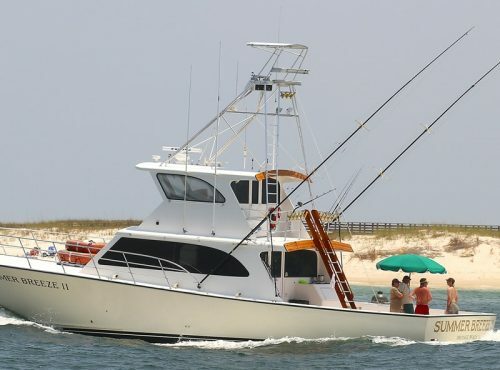 Over fifty boats comprise our in-shore and off shore deep sea fishing fleet and Zeke’s has everything from small bay charters to the private large boats for all day trips. 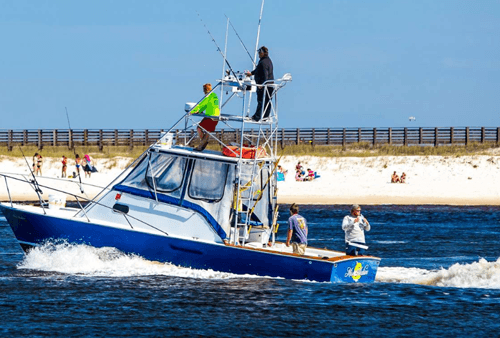 Come see why Zeke’s is the first name in deep sea fishing along the Orange Brach and Gulf Shores coast.